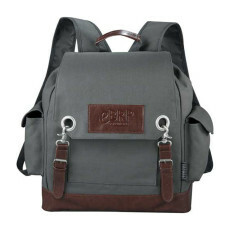 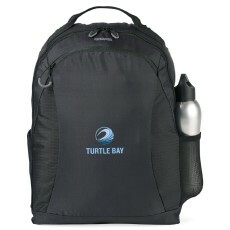 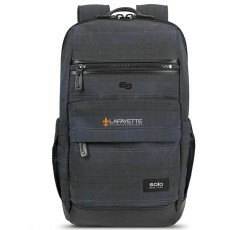 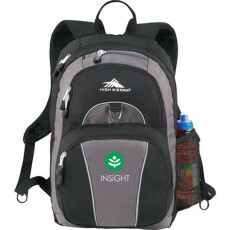 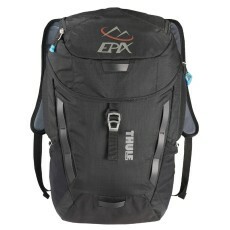 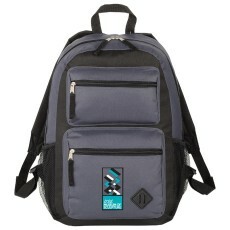 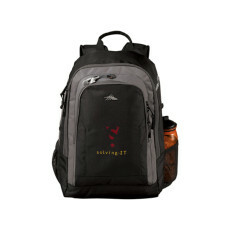 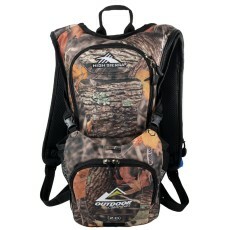 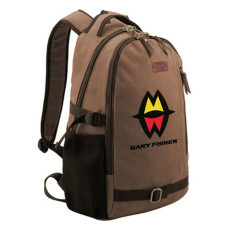 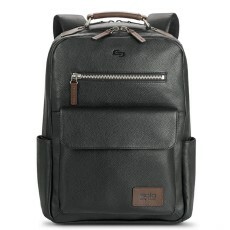 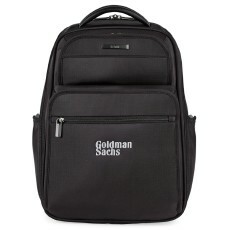 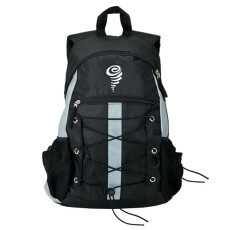 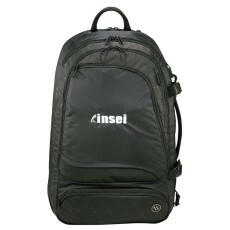 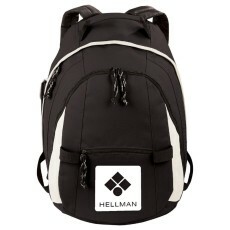 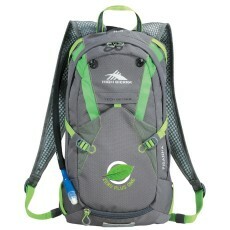 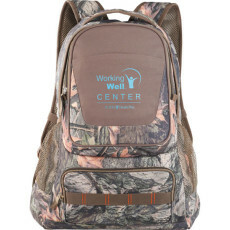 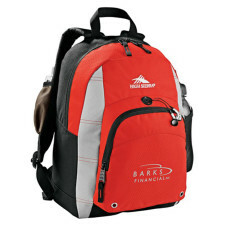 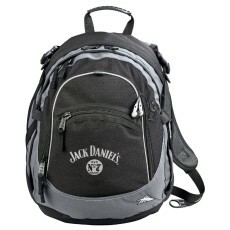 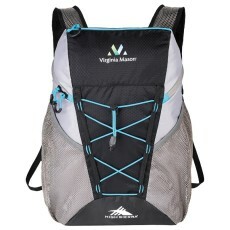 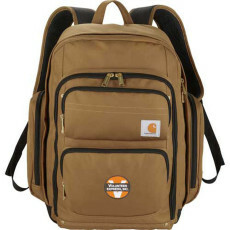 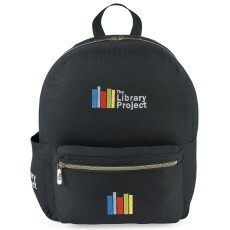 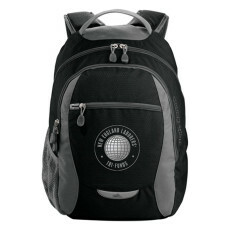 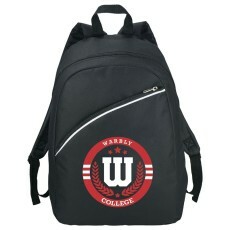 This collection of custom designed, quality executive backpacks are sure to impress you. 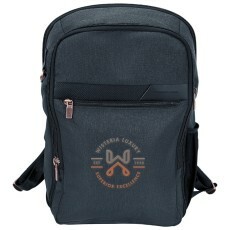 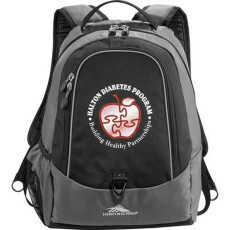 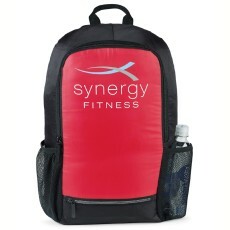 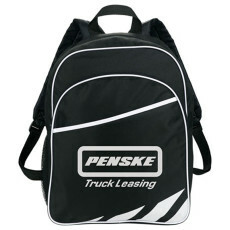 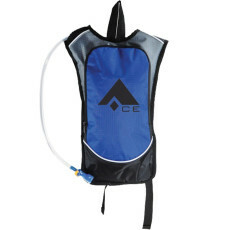 Appreciated as the ideal give-away at corporate events, these bags can be printed with your company emblem, logo or message to work as a brilliant marketing tool. 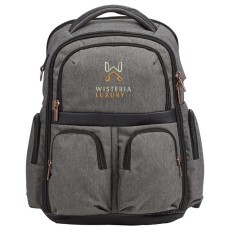 Our custom executive backpacks are all crafted with careful attention to detail and abundant care demonstrating our desire to present to you the best products.